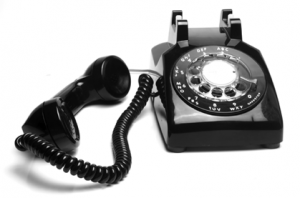 We’ve heard from customers who’ve built apps with Twilio Video that they’d like to add in callers from SIP or the PSTN (Public Switched Telephone Network), as there are times where Participants would like to dial-in to the Room from a telephone. Starting today, you can now connect Participants from the PSTN or over SIP audio to Programmable Video Group Rooms or Small Group Rooms (for simplicity in this post we’ll refer to both Room types as Group Rooms). Make outbound phone calls to add Participants to a Video Group Room. PSTN/SIP Participants will be able to share their audio to the Video Group Room and will receive a mixed audio stream from the other participants connected to the Room. We’re excited to announce simplified pricing for Programmable Video and the addition of Twilio’s industry leading standard SLAs to Group Rooms. Group Rooms offers multi-party audio and video conferencing for up to 50 participants for web and mobile apps with no plugins required. You asked for a simpler pricing model, so we built one. Estimating bandwidth when your app isn’t at scale is hard, so we’ve listened and our new on-demand pricing includes bandwidth. Group Rooms (up to 50 participants) are now priced at $0.01 per participant per minute, including bandwidth. (New) Small Group Rooms (up to 4 participants) are priced at $0.004 per participant per minute, including bandwidth. Reduce media latency among participants to improve video quality. Region-based pricing and new REST resources to define location. New REST API to exert greater control of your Room Participants. Today, we are excited to announce new capabilities to Programmable Video that will help you reduce media latency and offer you more control over your real-time video experiences. Global Low Latency Media Routing: Starting today, you can now choose which region your media is routed through to minimize latency between participants. New MediaRegion Property: Specify the desired Media Region where you want your media to live, when creating Group Rooms via the REST API. Participant REST API: New controls for participant behavior. Query Participant state and kick Participants out of the Room. PublishedTrack REST API: Query tracks published to a room by Participants. 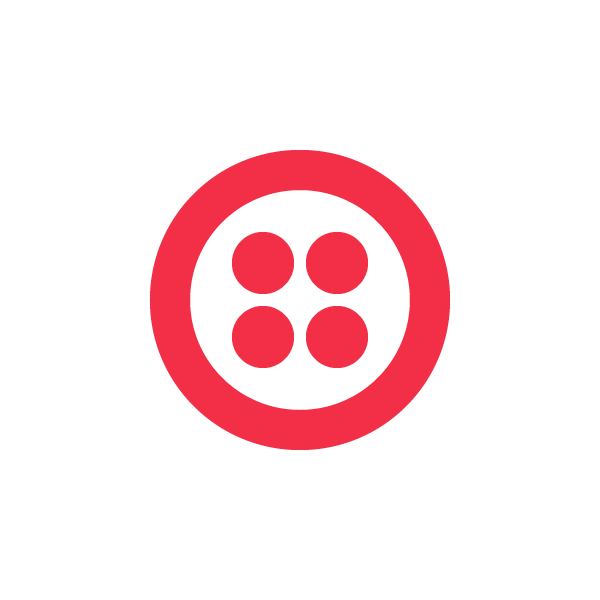 We are excited to announce that Network Traversal Service (NTS) is now available in India through Twilio’s new IN1 data center in Mumbai. 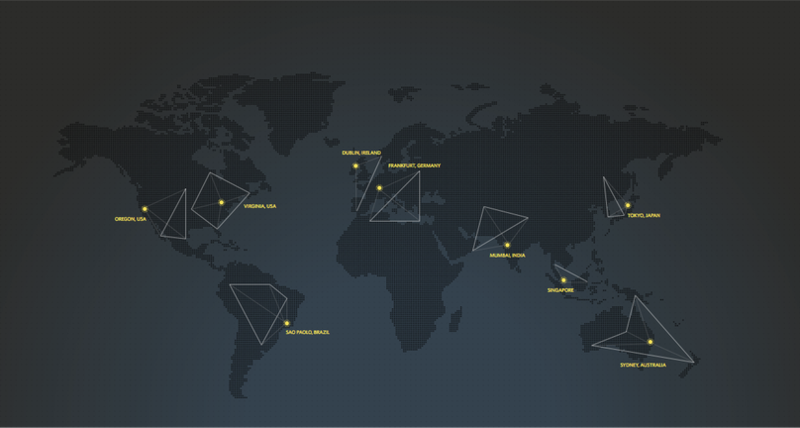 This makes Network Traversal Service available in eight regions on five continents. This new point of presence reduces video latency throughout Asia Pacific, and especially in the rapidly growing India market. For developers looking to expand their applications into India, this expansion means Video service for your users is even better than before.